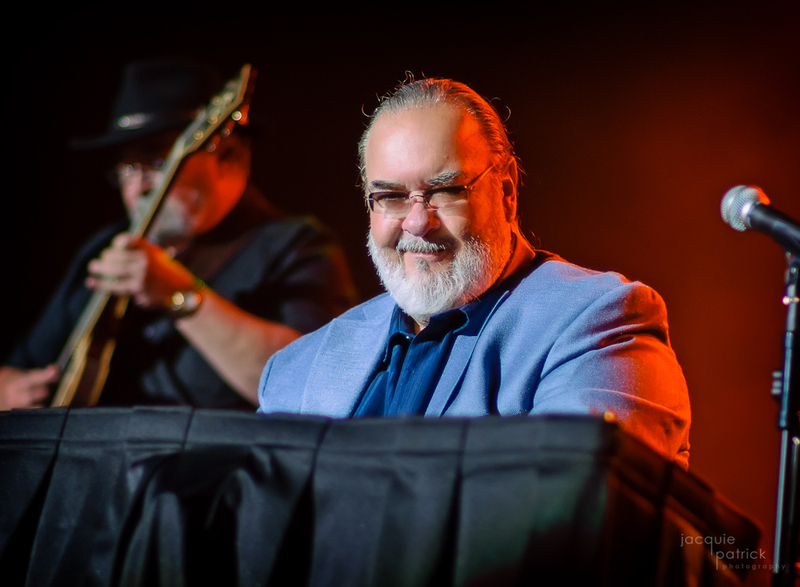 Out of the city known for its rich jazz heritage, Kansas City, Missouri, comes Keyboardist Extraordinaire, Max Groove, one of the pioneers of the smooth jazz style that has dominated the airways and captivated countless listeners. Max brings this sound to the stage as well. Added to his acoustic grand piano and assorted keyboards is original guitarist Max Berry and long time drummer Pete Cole. Kenny Hudson rounds out the sound on bass.